Federal and California payroll tax audits are extremely complicated and they can arise for any number of reasons. Should you have a past due payroll tax debt, you must address the liability and find a solution if you are going to stay in business. If your business is facing an upcoming audit, it is crucial that you contact the payroll audit experts at The Tax Office, Inc. immediately. Developing plans for paying back or settling the debt. 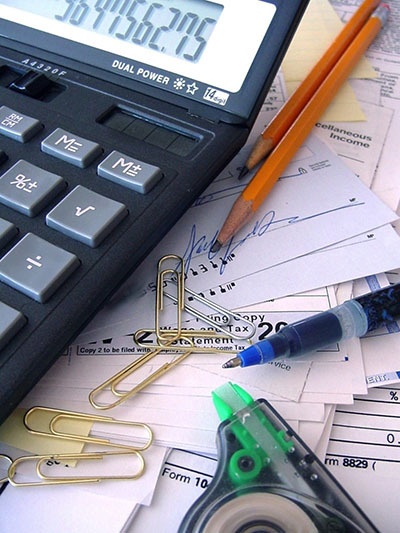 Reconciling payroll tax filings with source documents.